Creation: This tiara was made in 1910. 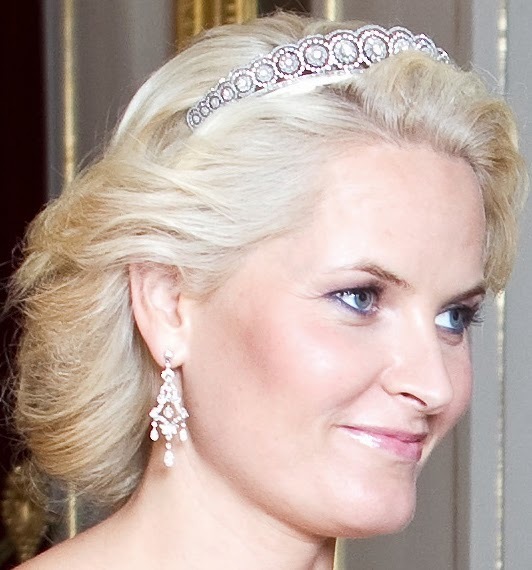 What is the provenance of this tiara prior to Crown Princess Mette-Marit? 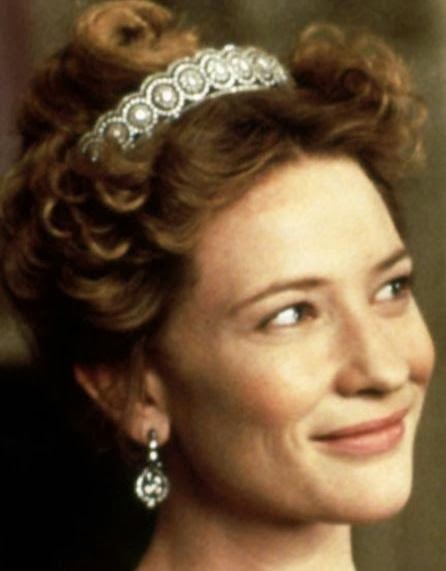 Is this the same tiara worn by Cate Blanchett in An Ideal Husband in 1999 which was loaned by Garrard? Yes, It is the same tiara Cate Blanchett wore in an Ideal Husband. I cant remember where but I read it somewhere long time ago. This one was lent to Cate Blanchett by Garrard, they are mentioned on the DVD, so it seems reasonable to assume they sold it to the Norse royals. They may have made it as well, back in the day.